There are a lot of factors and variables that one has to put in mind before picking the right horse that will win a race before the horse has even gone to the tracks. 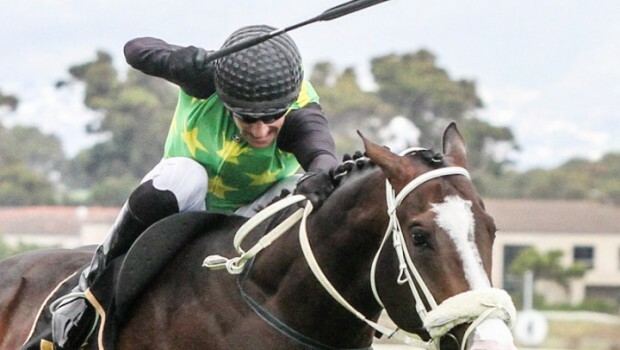 Though it is not easy to point out that a particular horse will definitely win, there are a lot of things that will make you know on the possible winner of a certain race and even end up as the first or second runners up. 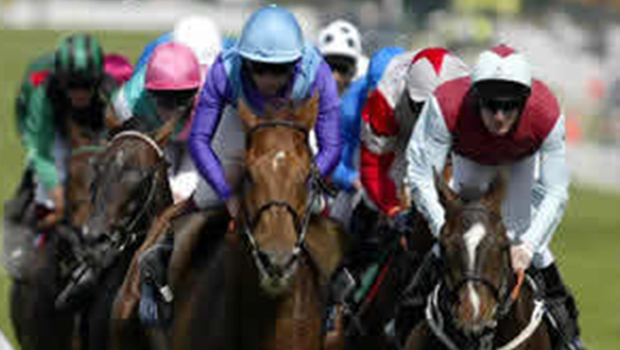 The best way to start from and get some of the best horse racing tips is checking on the horses past performance. 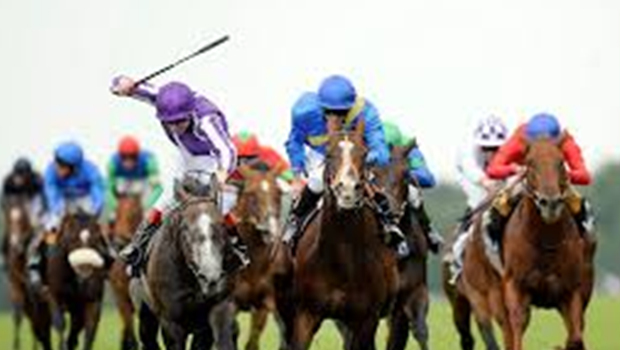 From it you can make analyzed approach on the best horses that will most probably win the race. These are provided on the reading form and with this you will be able to make a realistic choice on the winner of the race. This are just a few tips that will help to give you an insight and help choose the right horse. Reading through the card can be tricky. In most cases the horse name is provided on the left side of the form. 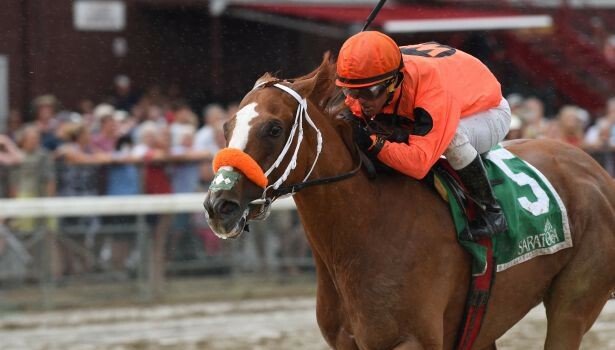 The best horse to choose is one that in most cases and races takes the first, second and third position. 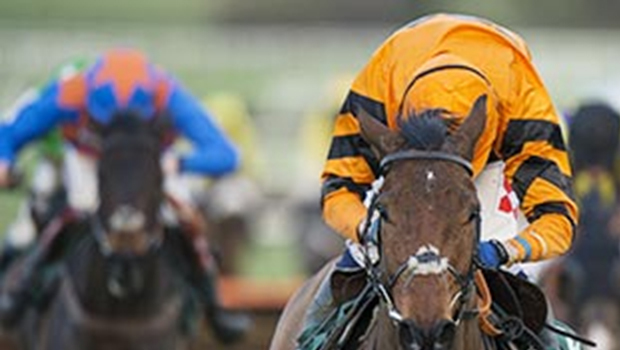 This horse is therefore consistent in its results and thus the best horse to choose for your betting. Like in any betting, bookmakers tend to be ahead of punters. In this always try to veer away from those horses placed on top of the race card. Thishorses in most cases carry most cases carry much weight. The weights are due to the heaviest jockeys as well as heavy saddles. 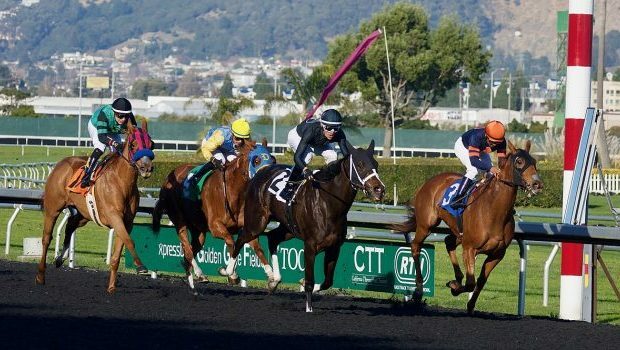 These horses have been seen to have the best performance in their previous races and thus method is not foolproof just like any other form of betting. With such methods, you may get two or three successful wins when it comes to horse racing betting but this will not be an assurance of a consistent wins and returns. By studying all the underlying variables then it would be much easier to pick the winner. For instance in the 2011 Grand national, this was worn by Ballabriggs, the horse showed much stamina and ended up winning one of the longest race that had ever been held in the world. The jockey and trainer were Jason Maguire and Donald McCain respectively. The two are now recognized the most successful combination of Trainer and jockey. 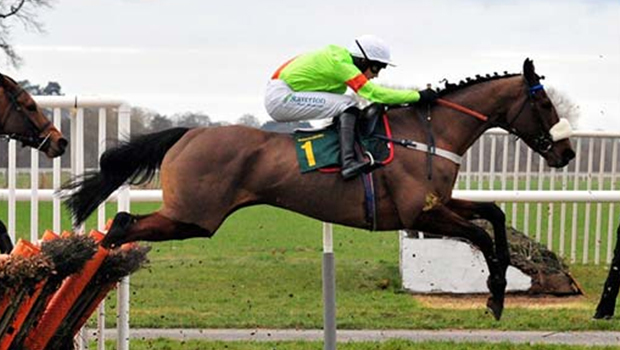 In the next event, at Aintree in the month of April, Ballabriggs gave a good performance over larger obstacles having done well in the previous races and trained to be a good jumper as well. 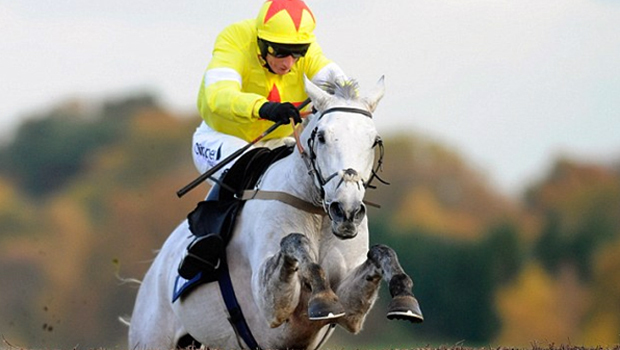 Other factors should be considered also, based on the results of this horse in Aintree. The horse was much suited in round right handed track. The weight of the horse since the last race as well as the much a horse likes the track all contribute to the results of the horse.